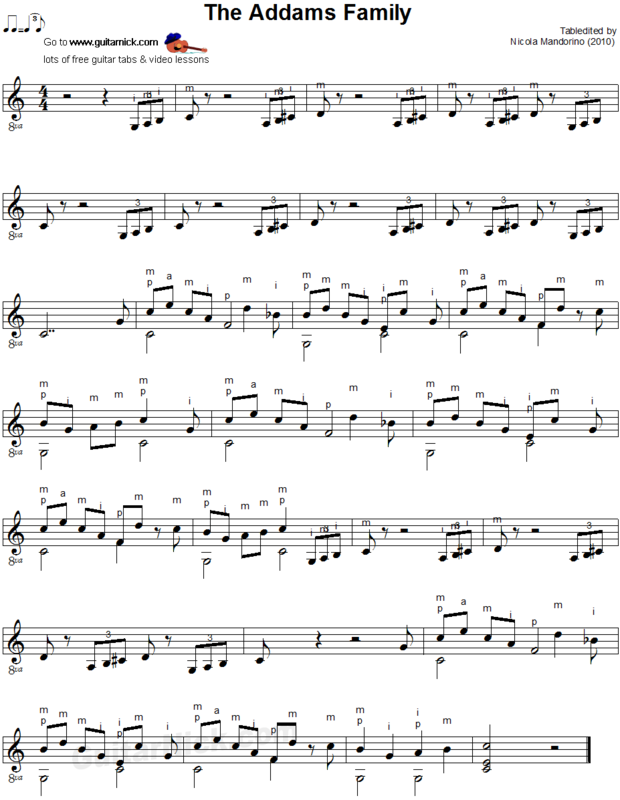 This is a nice acoustic arrangement for fingerstyle guitar of the famous TV series. "Snap" indicates the finger-snaps used as percussive accompaniment in the original theme. 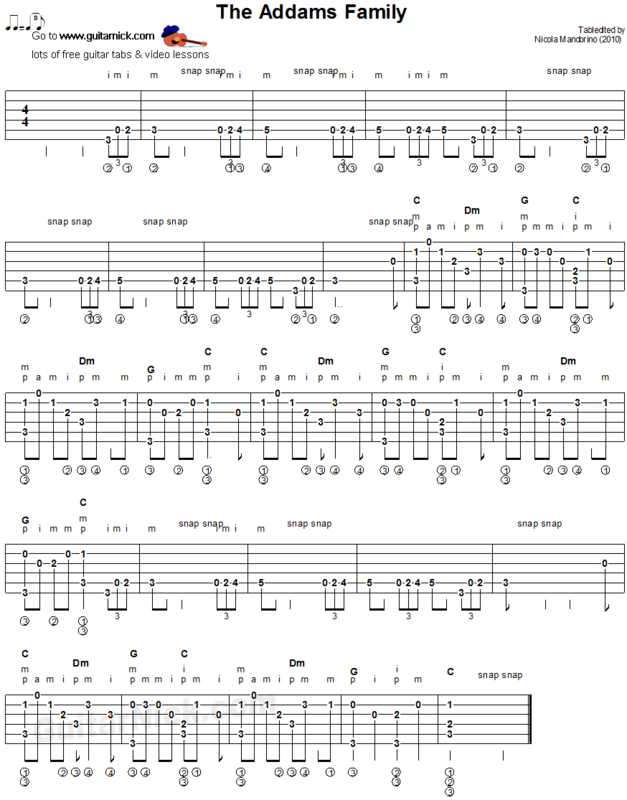 Learn to play it with free guitar tablature, sheet music, chords and my video tutorial.